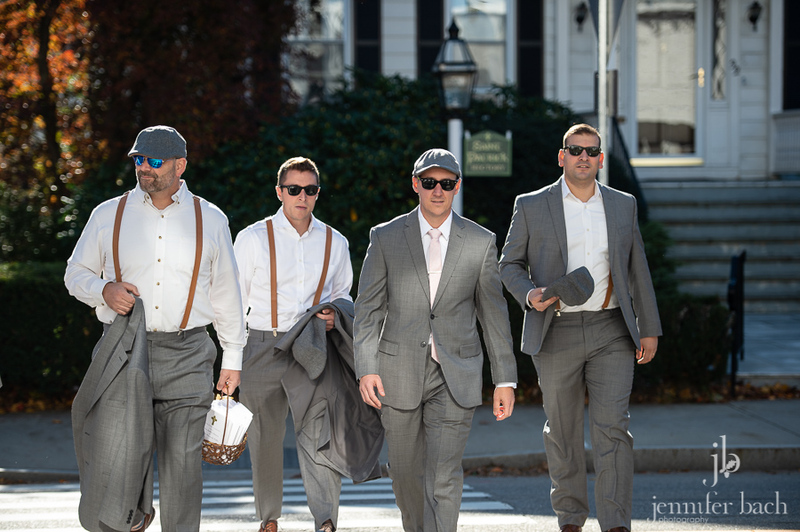 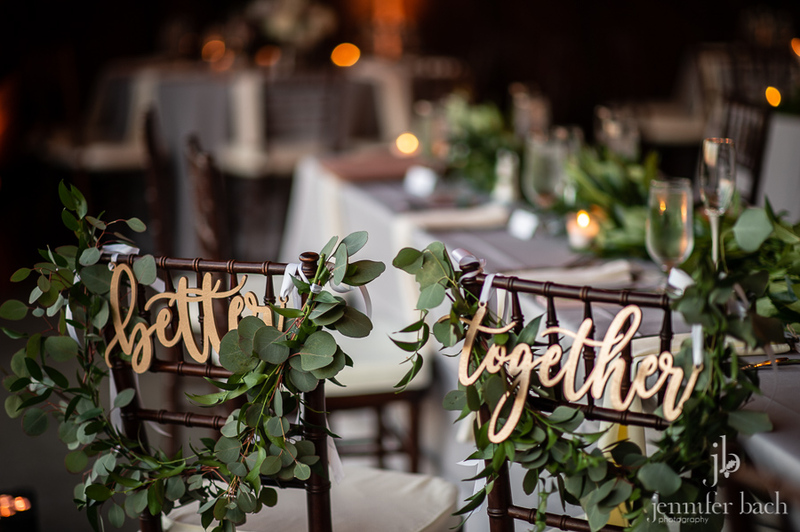 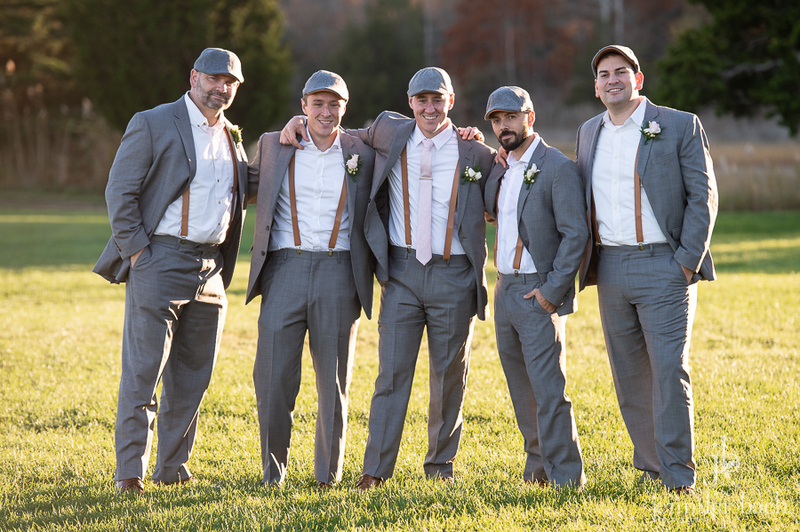 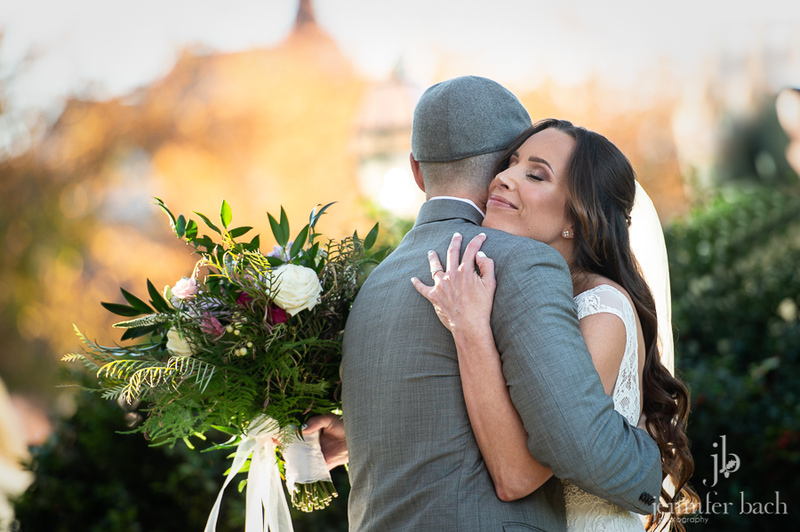 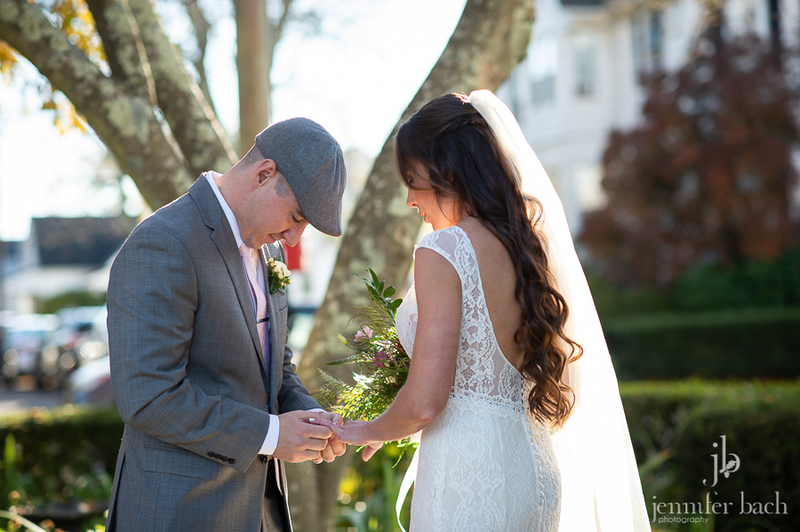 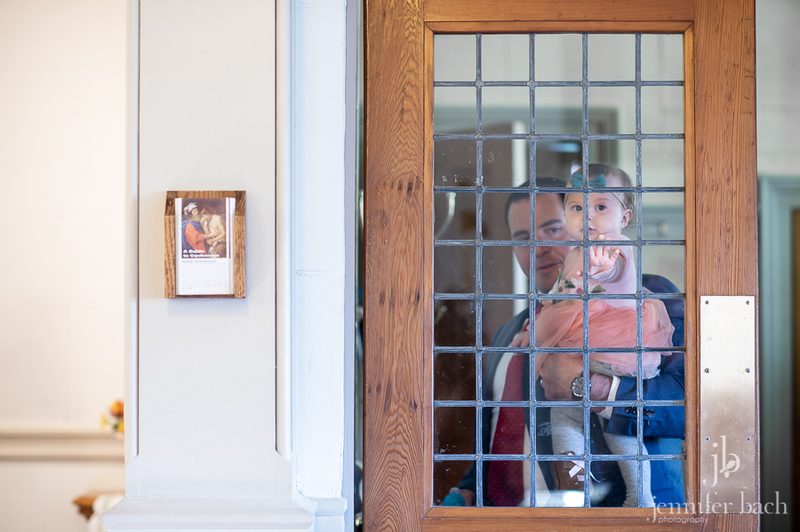 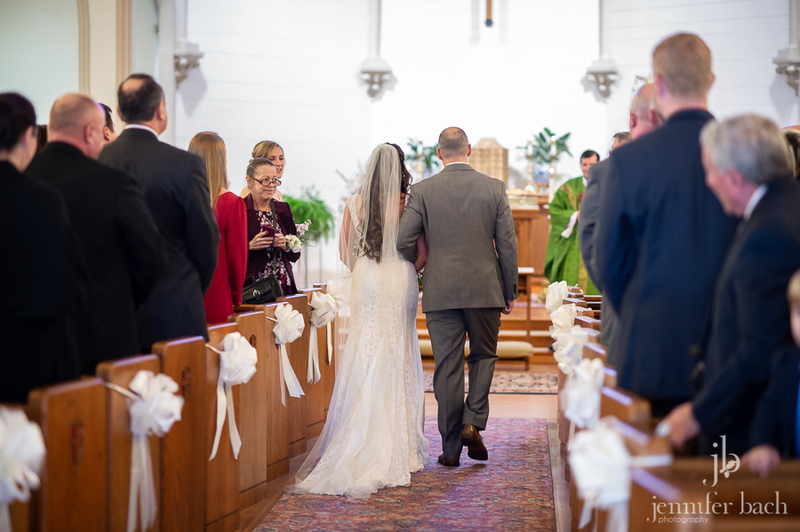 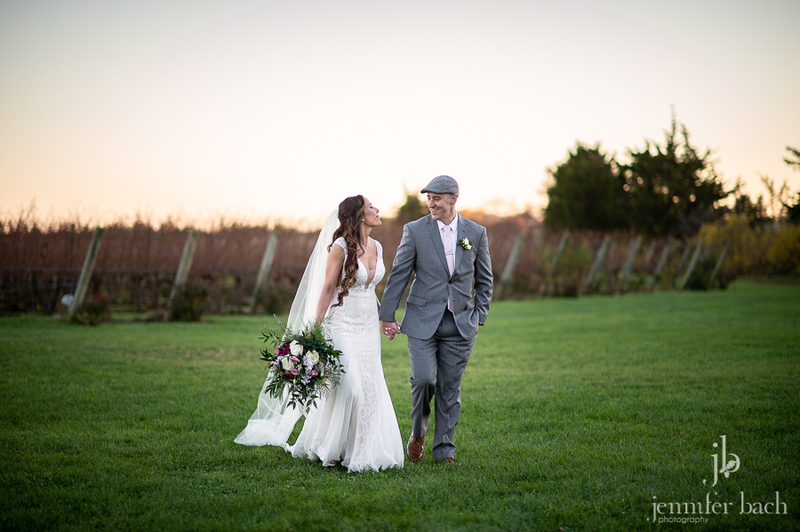 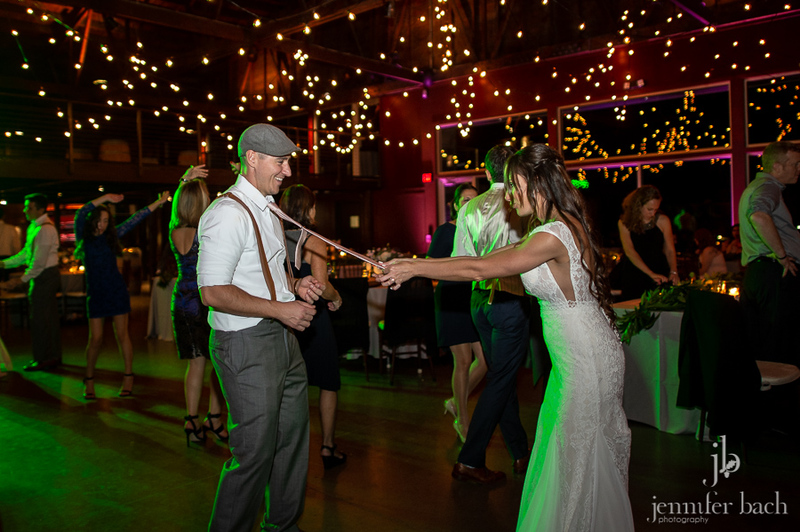 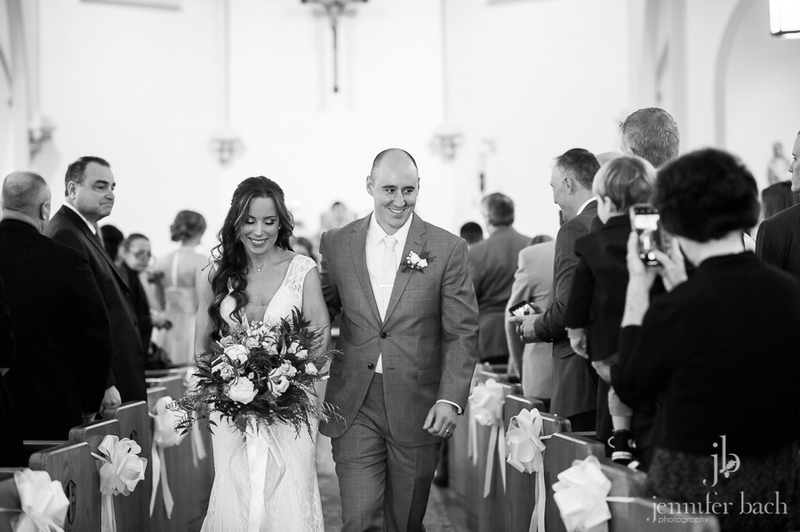 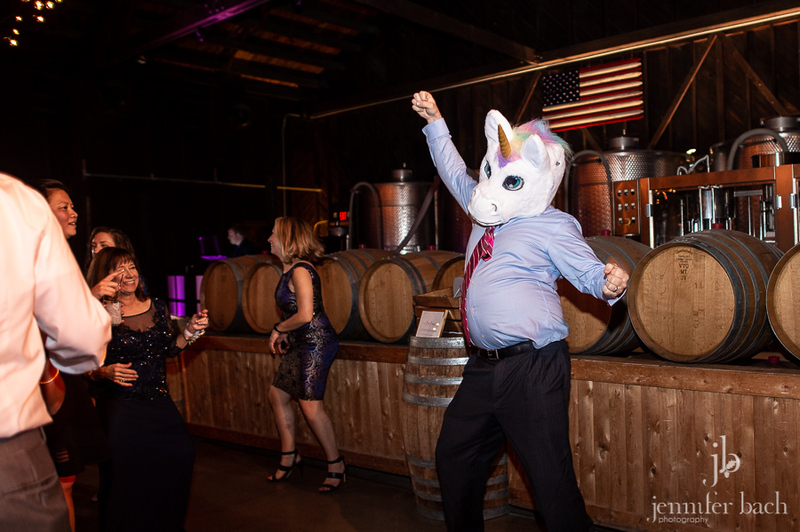 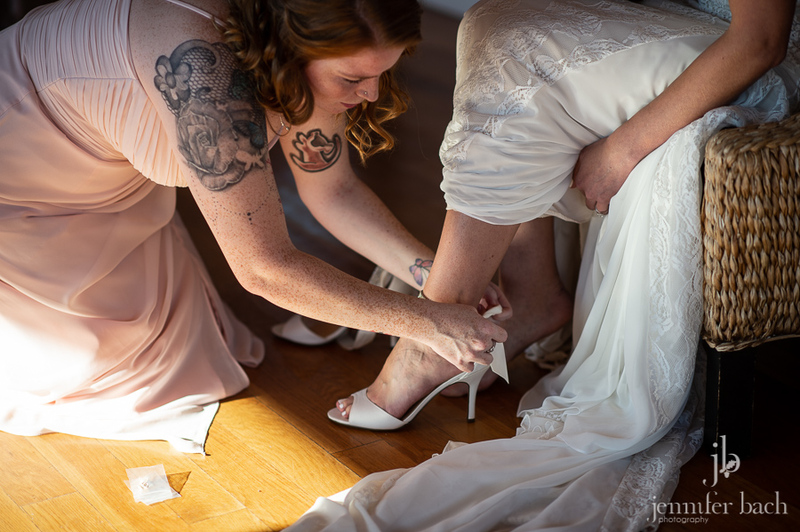 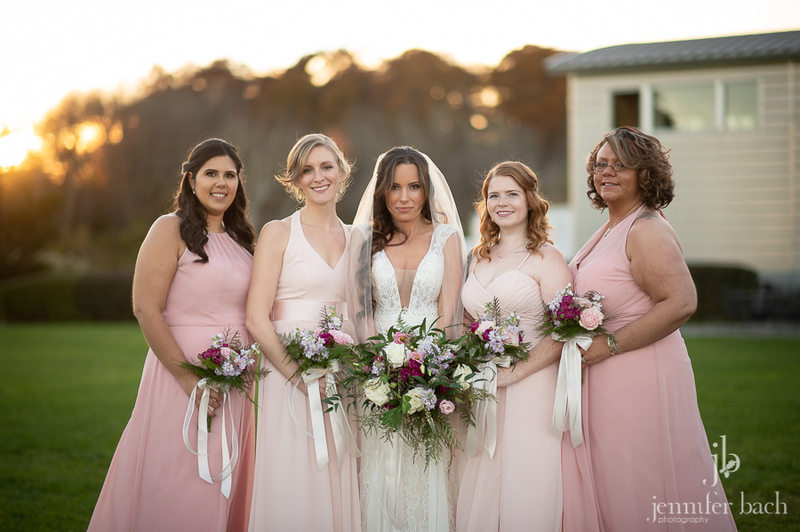 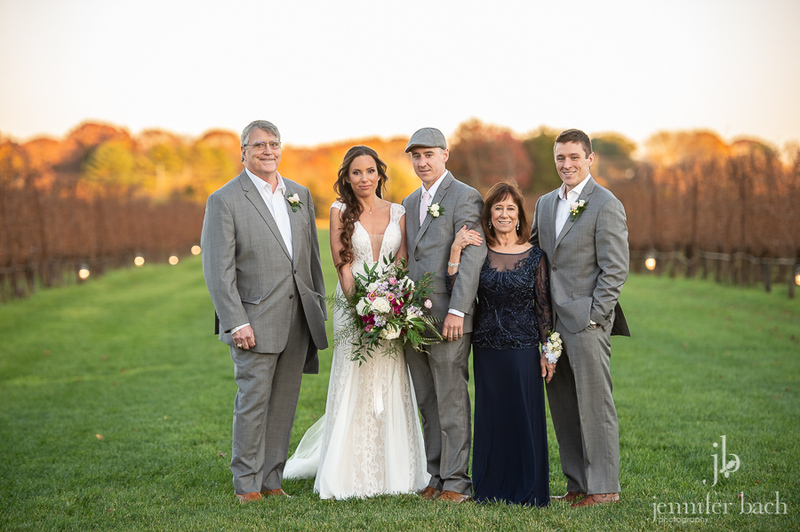 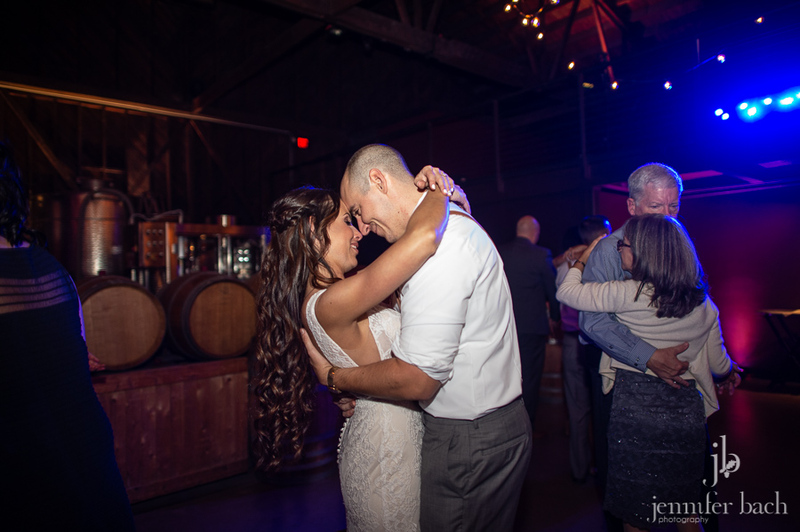 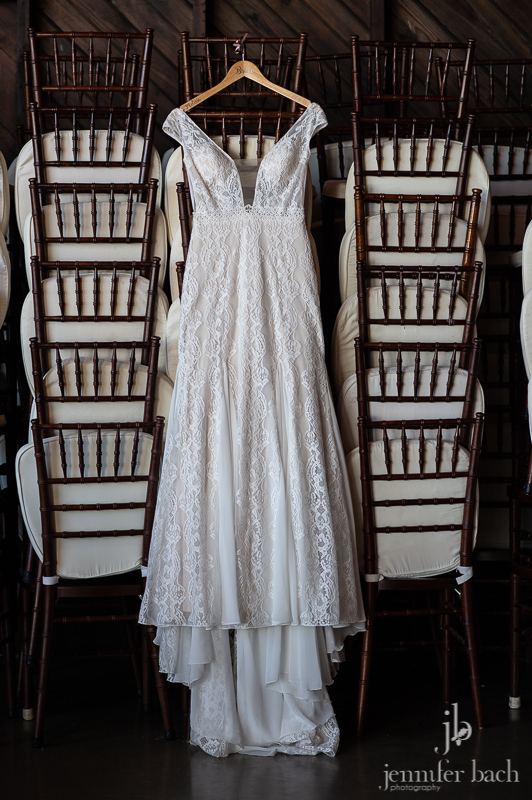 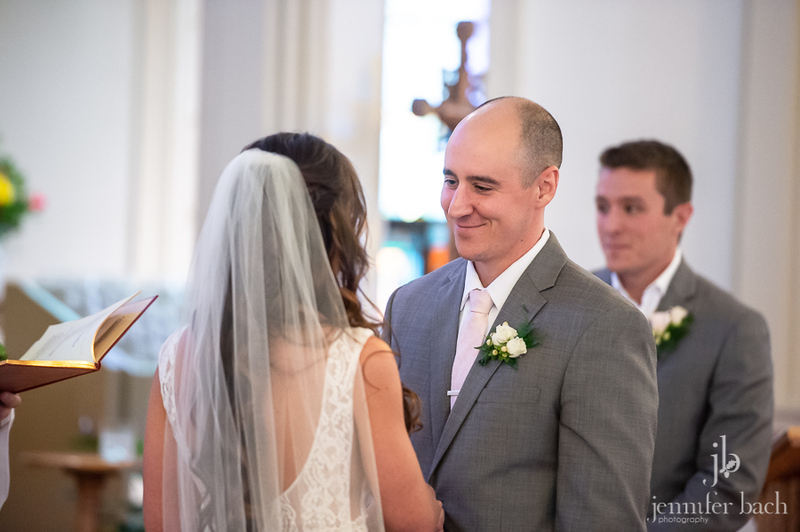 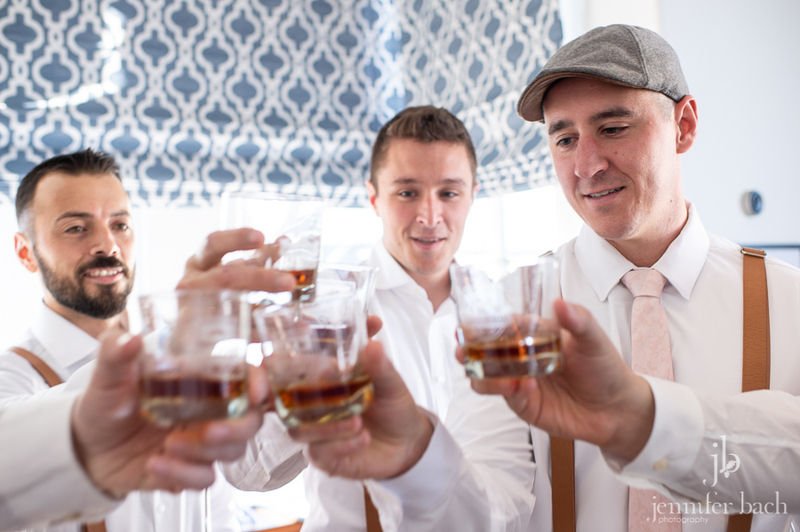 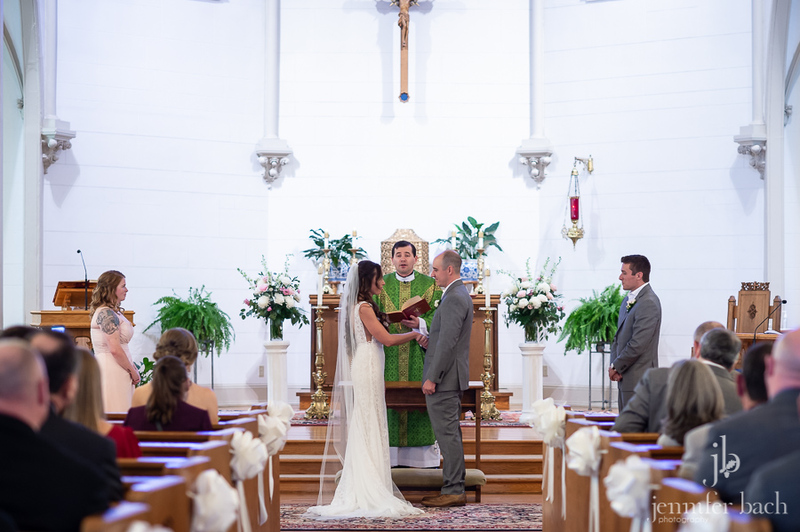 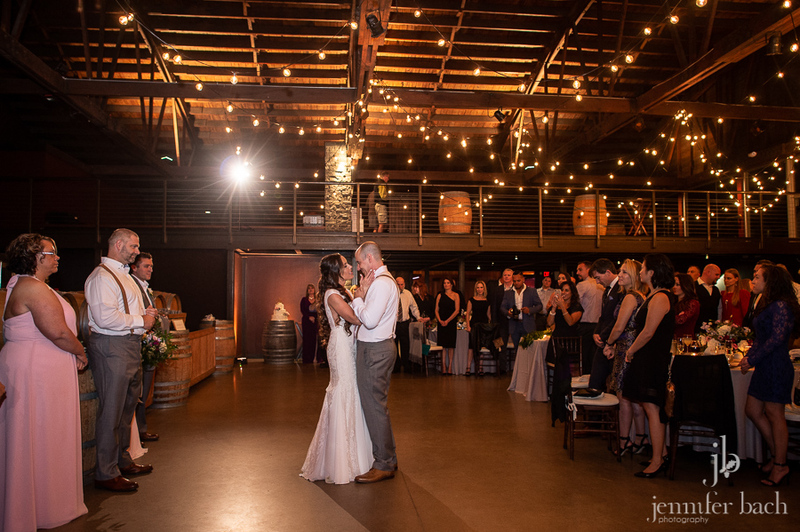 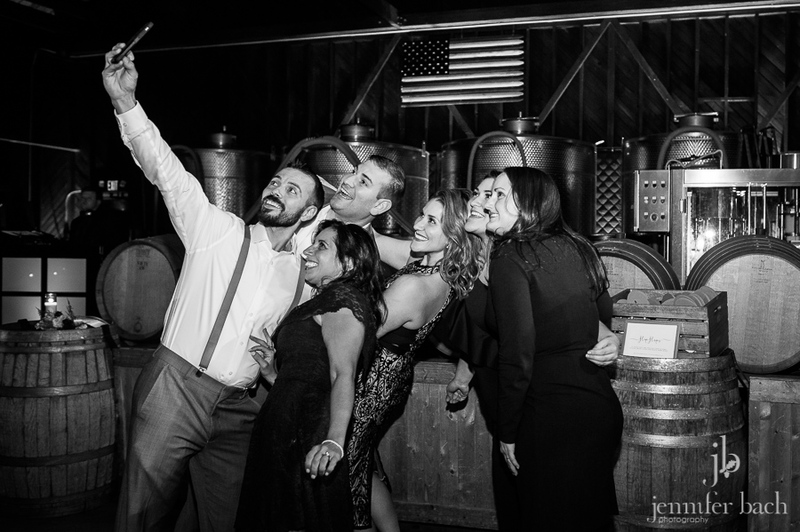 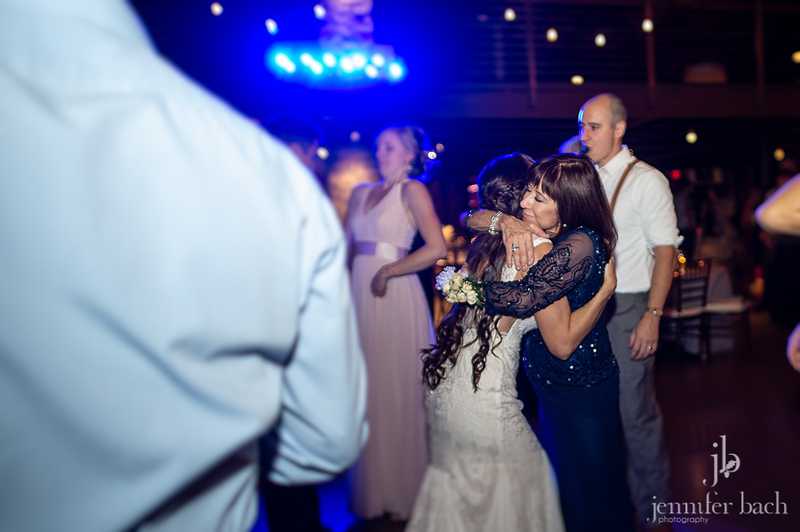 Last weekend, Melissa and Brendan got married at Saint Patrick Church before heading to Saltwater Farm Vineyard to celebrate with family and friends. 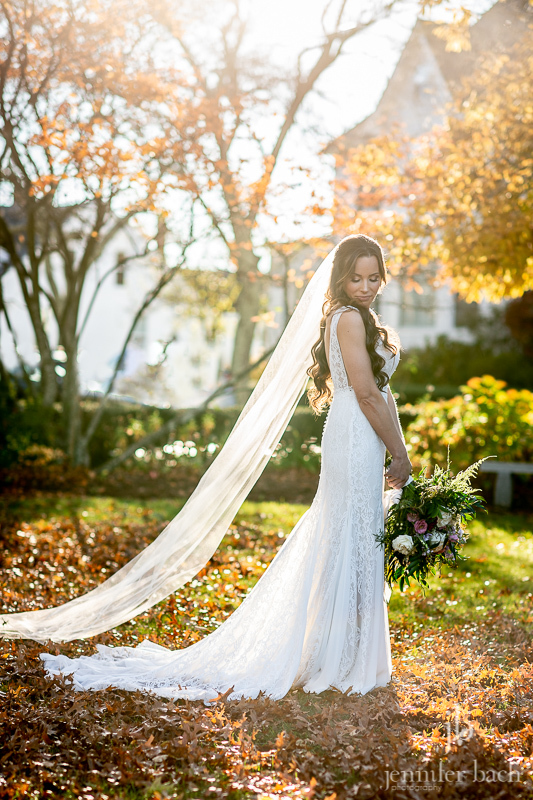 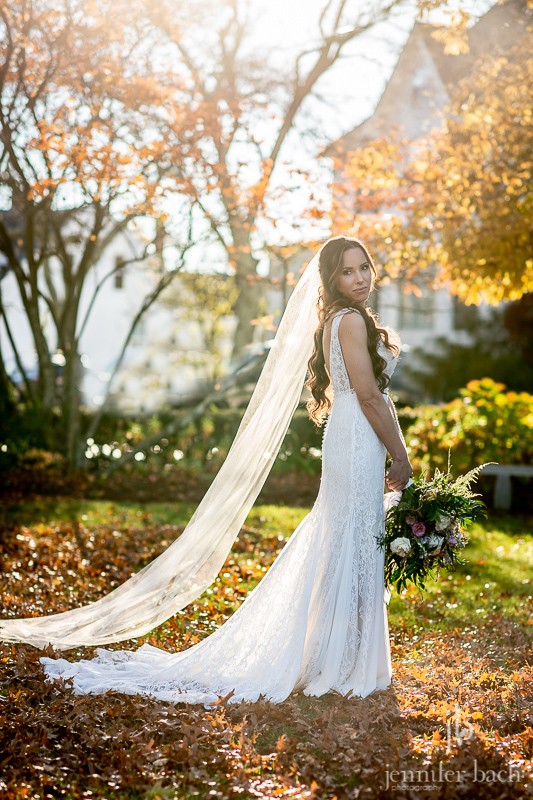 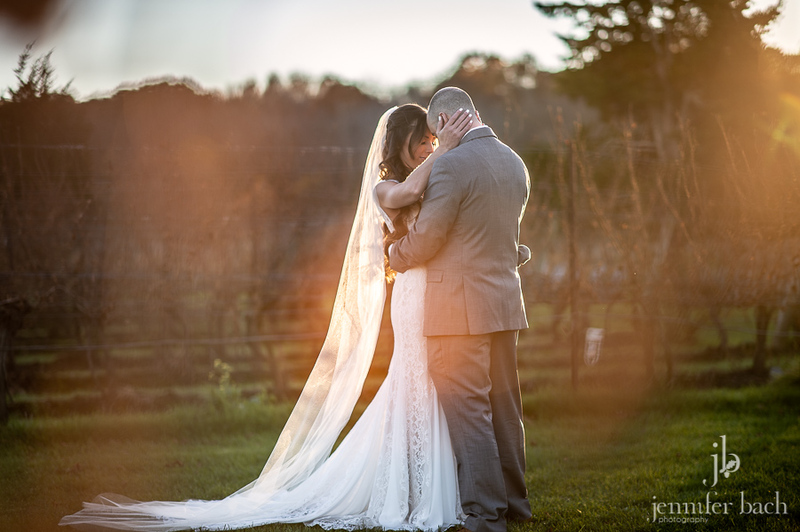 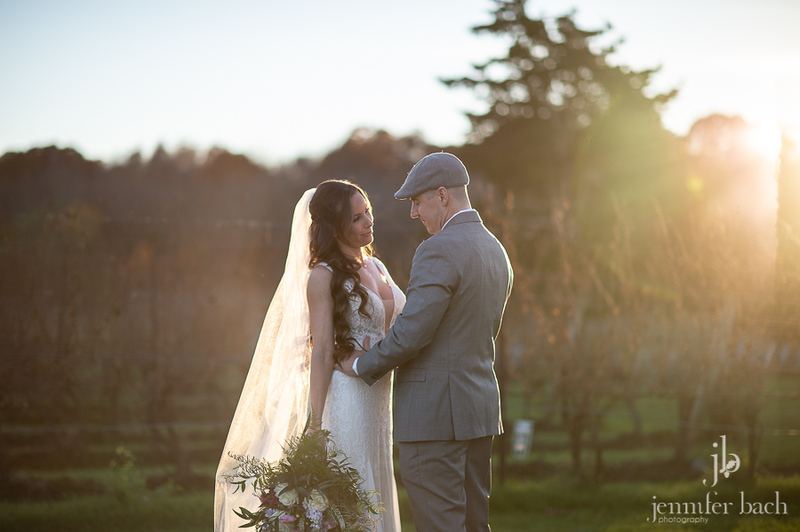 It was a perfect Fall day, full of nervous anticipation, sparkling sunshine and blue skies. 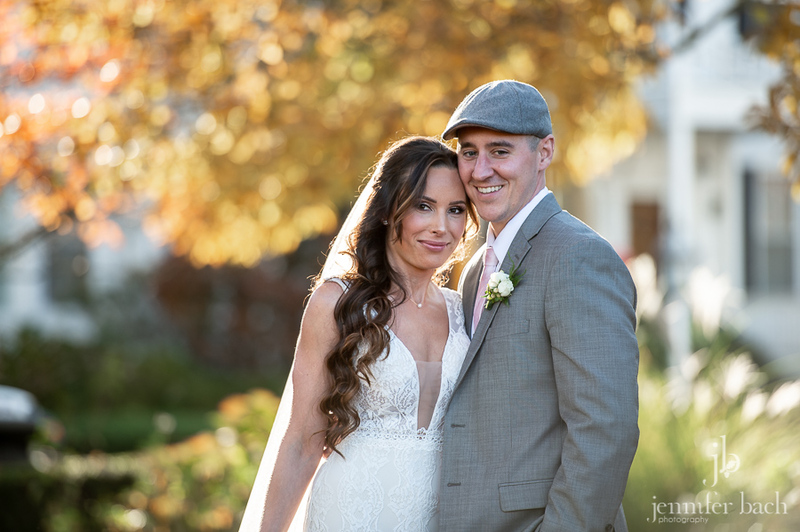 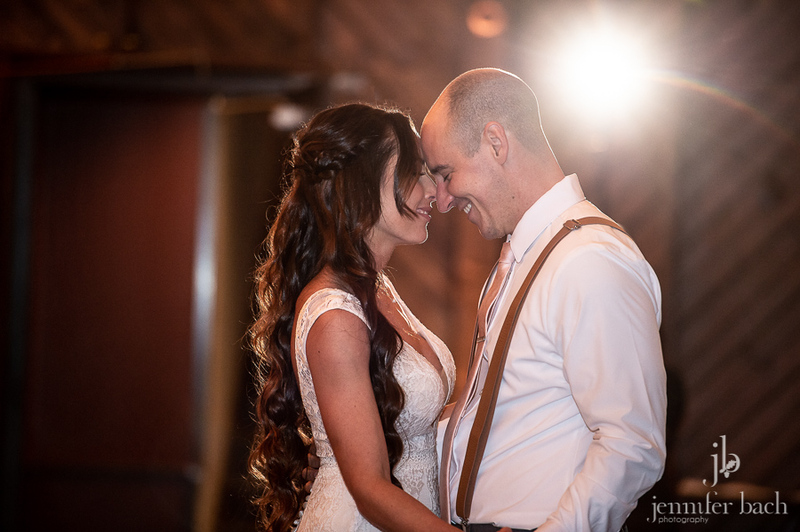 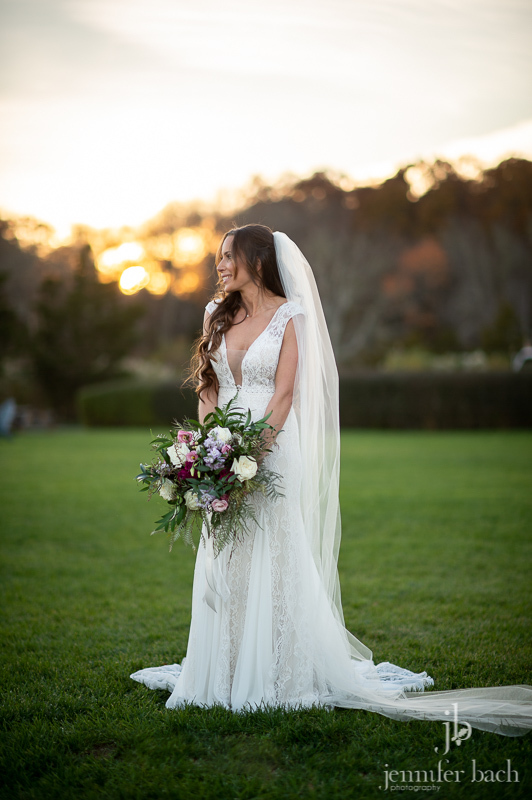 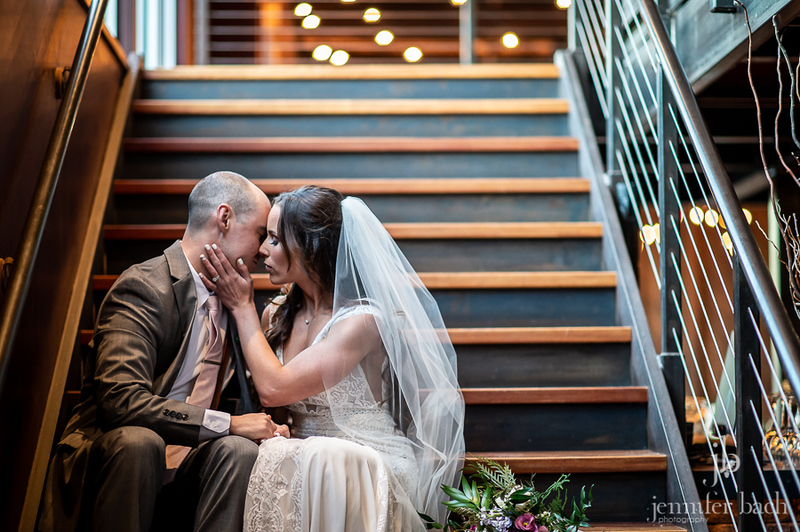 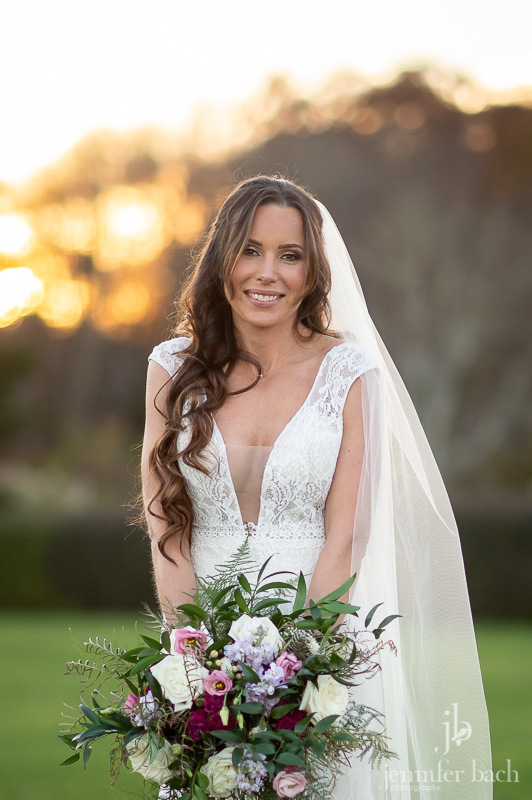 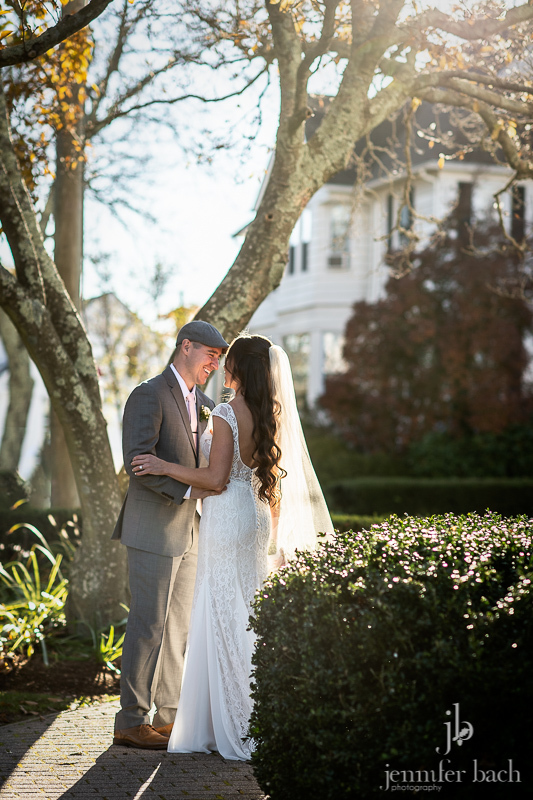 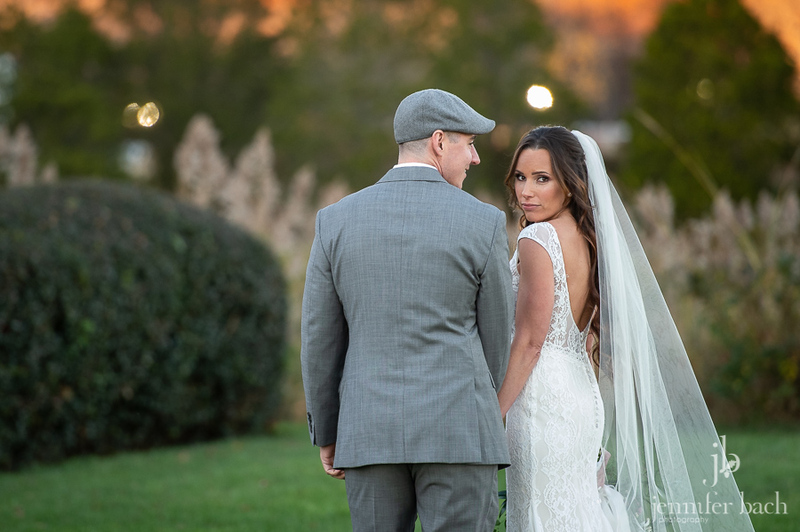 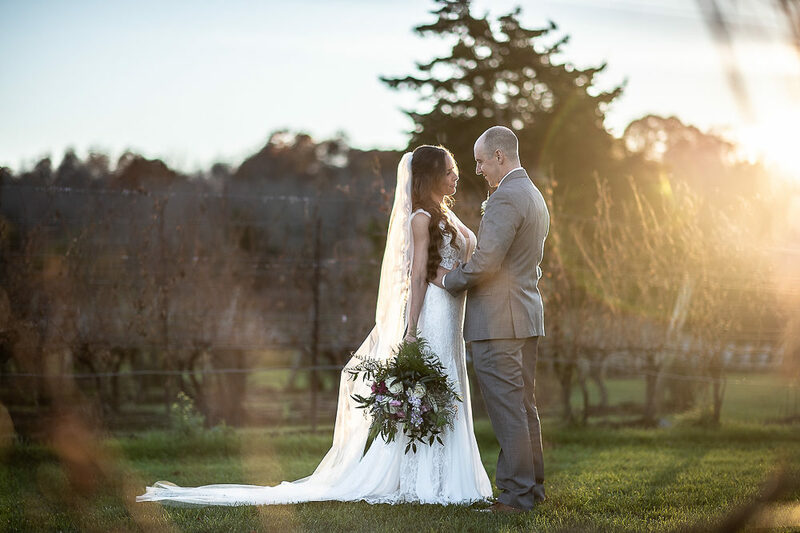 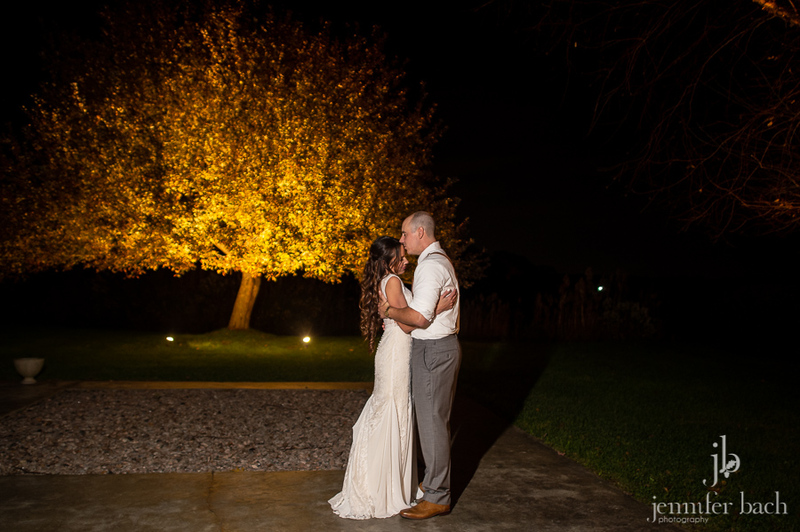 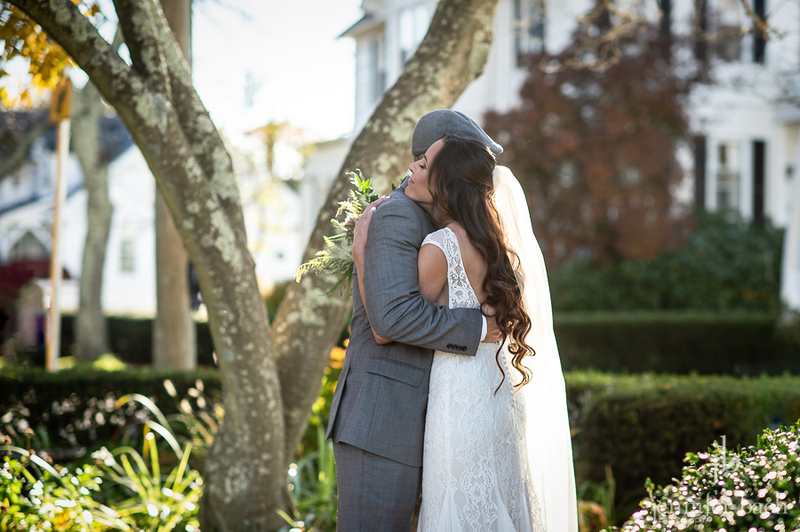 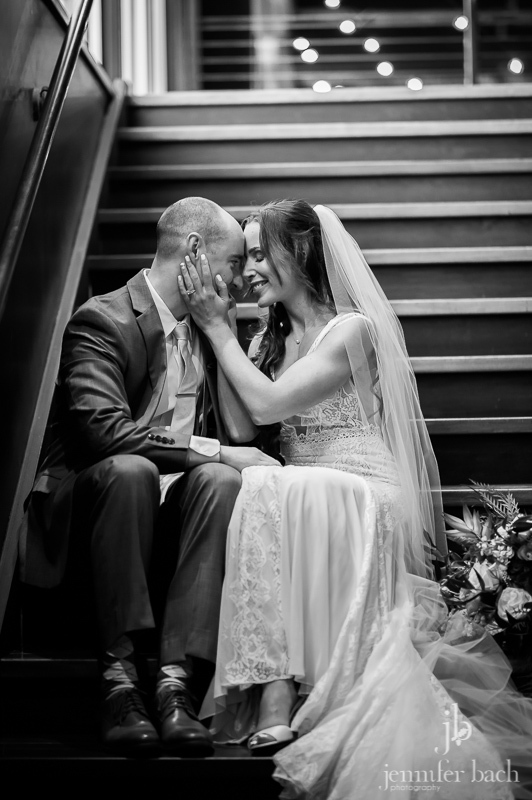 Melissa and Brendan are such a sweet couple and Melissa was absolutely stunning in her Wilderly Bride gown (It’s the boho line from Allure Bridal. 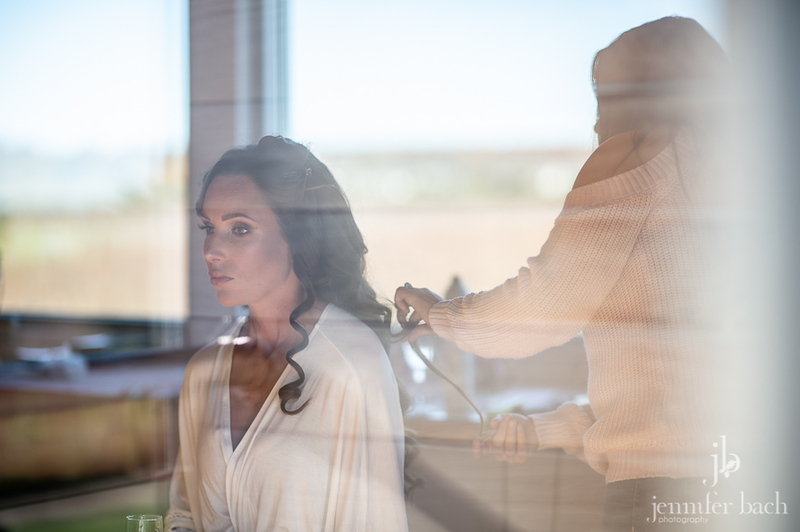 So gorgeous!). 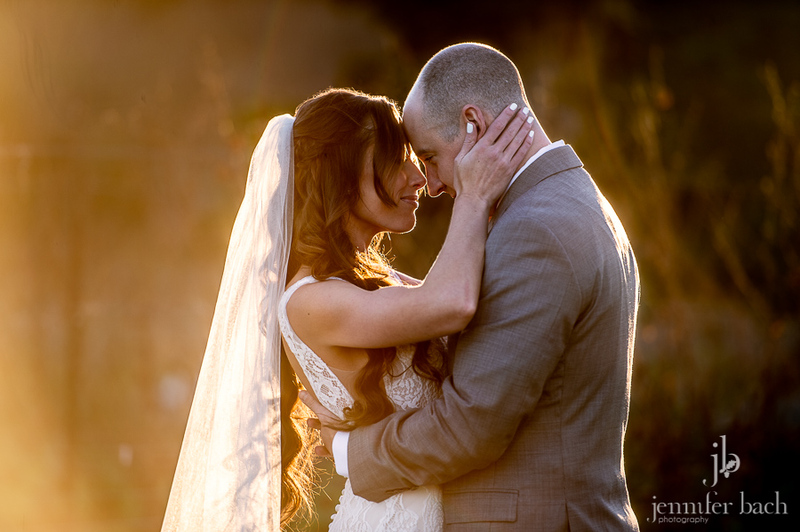 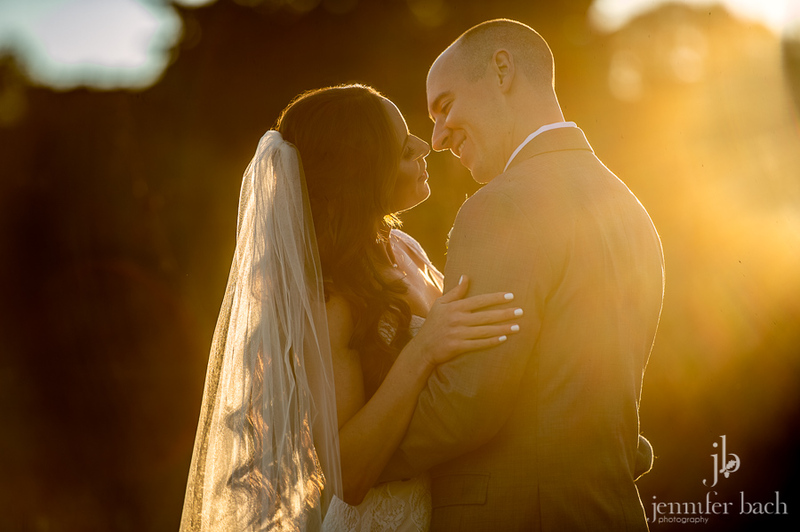 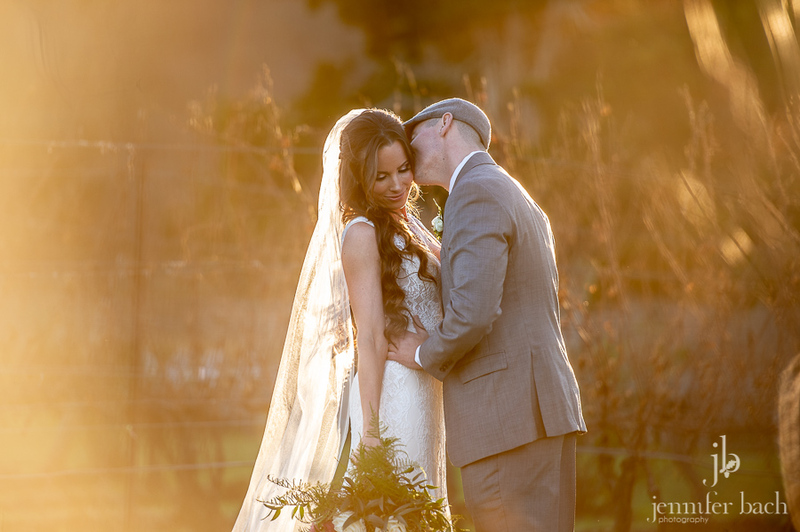 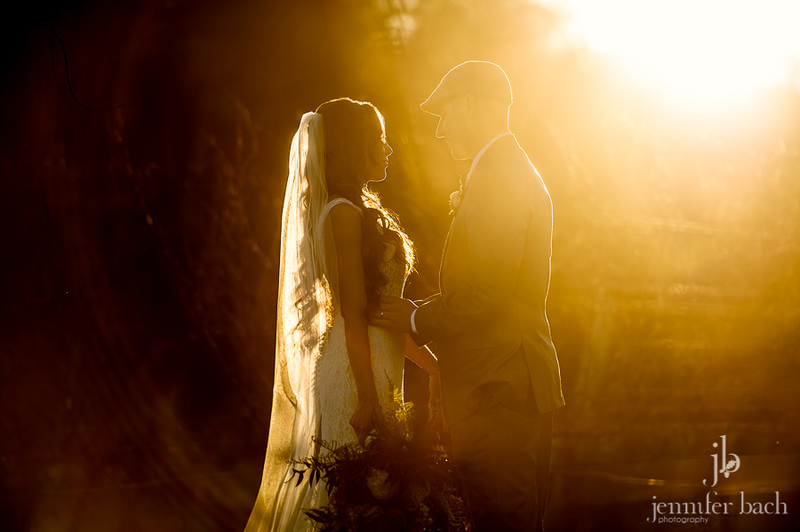 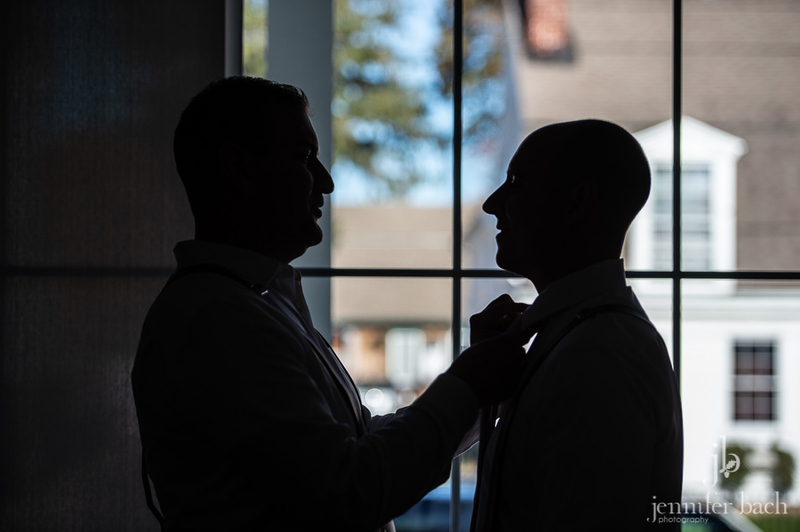 After a lovely ceremony, they exited the church and spent a quiet moment together in the most amazing golden light. 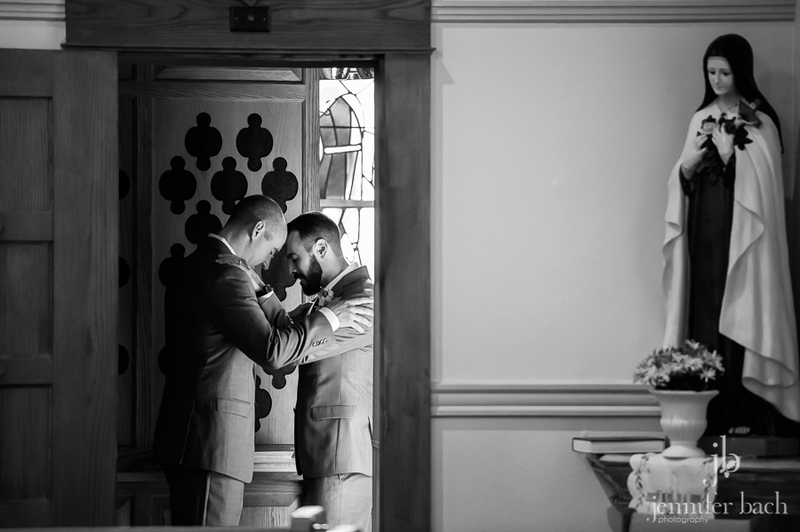 It was such a beautiful unplanned moment. 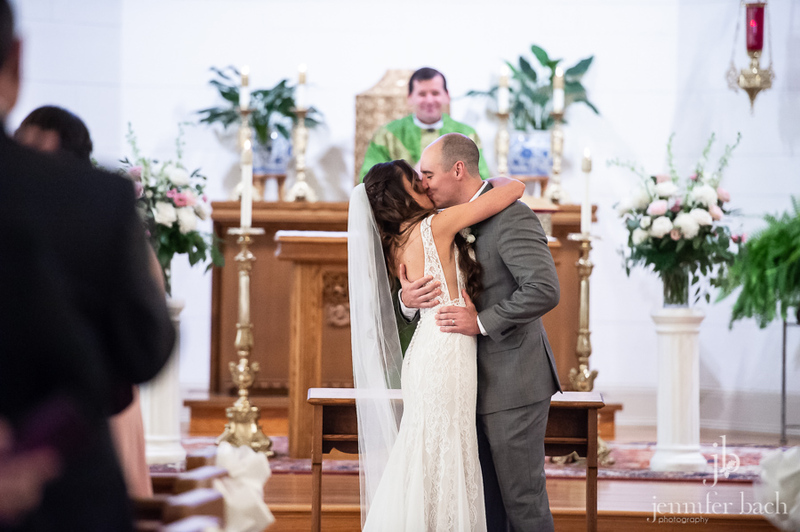 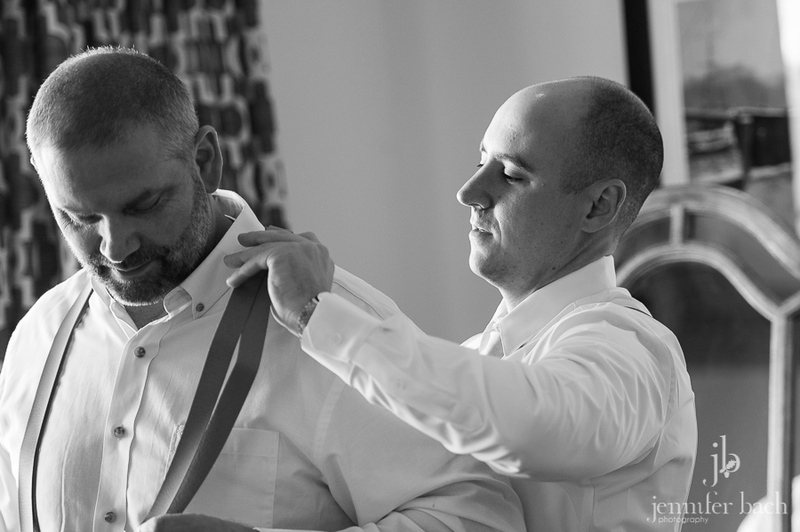 It was so nice to see their joy and relief (those ceremonies can be a bit nervewracking) as they soaked in those first few moments as husband and wife. 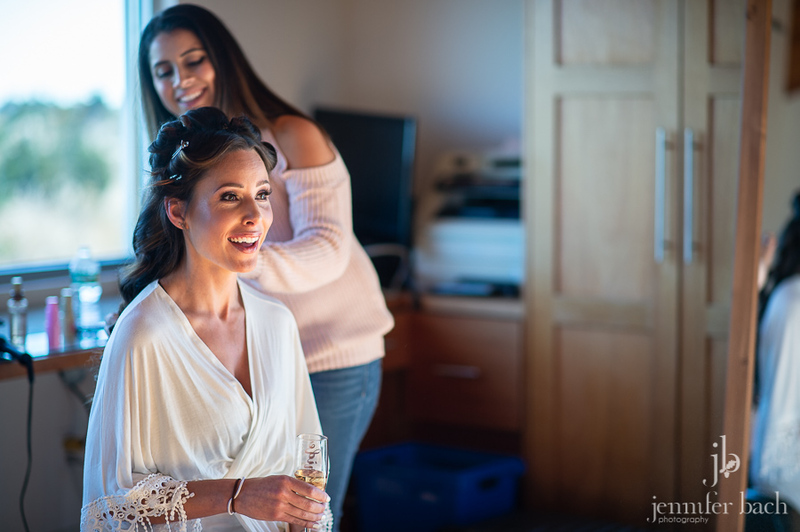 It’s these candid moments that we live for! 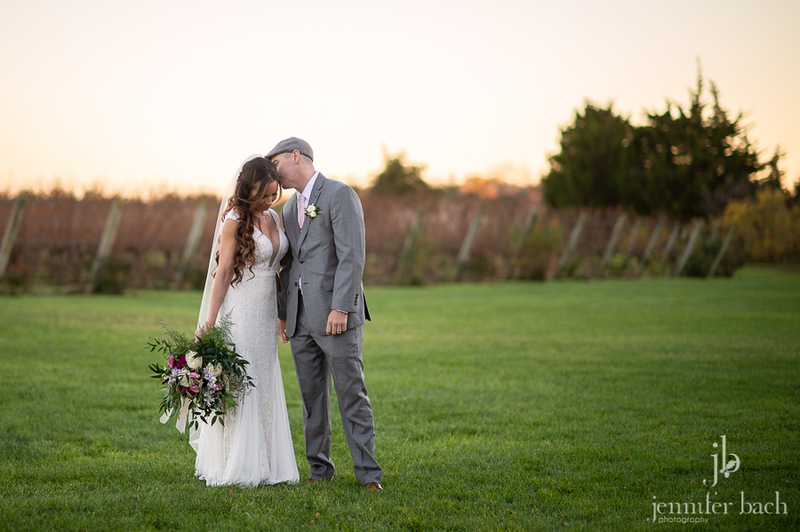 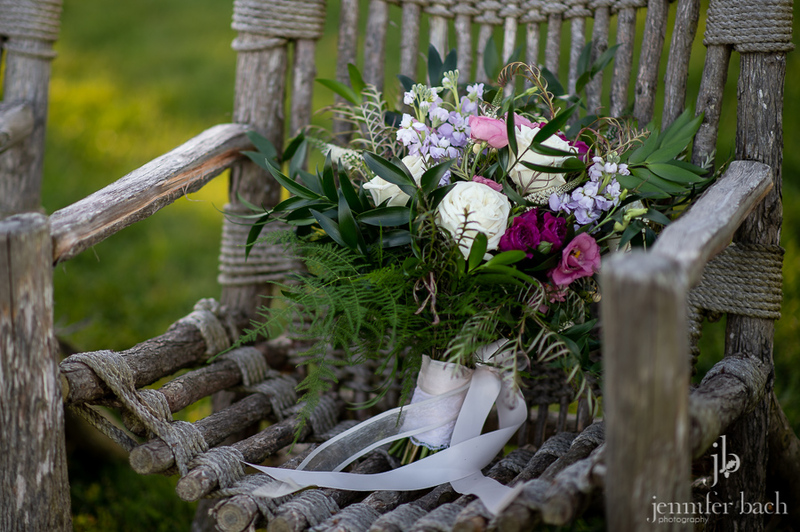 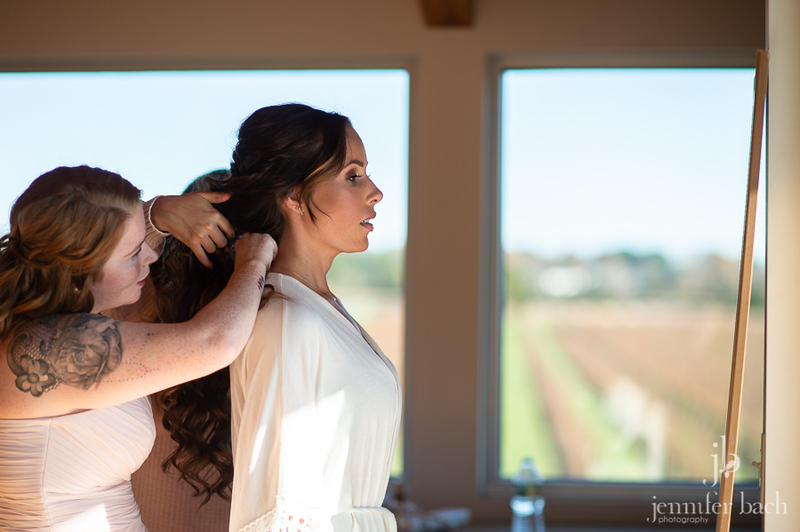 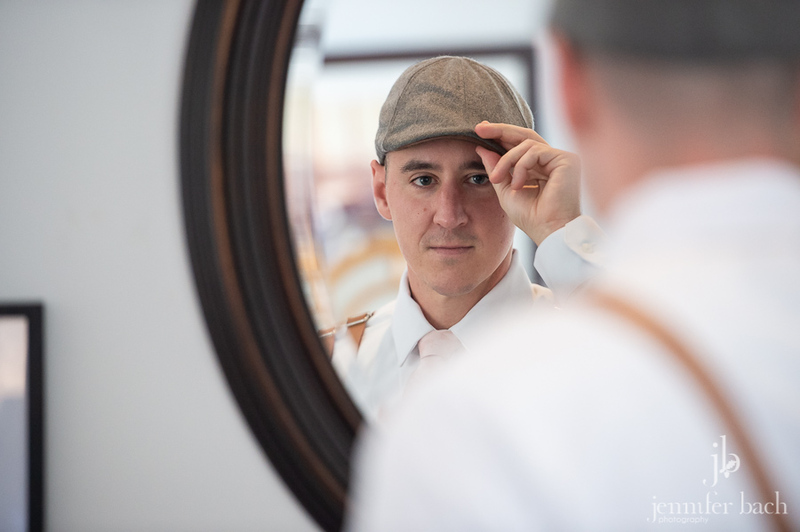 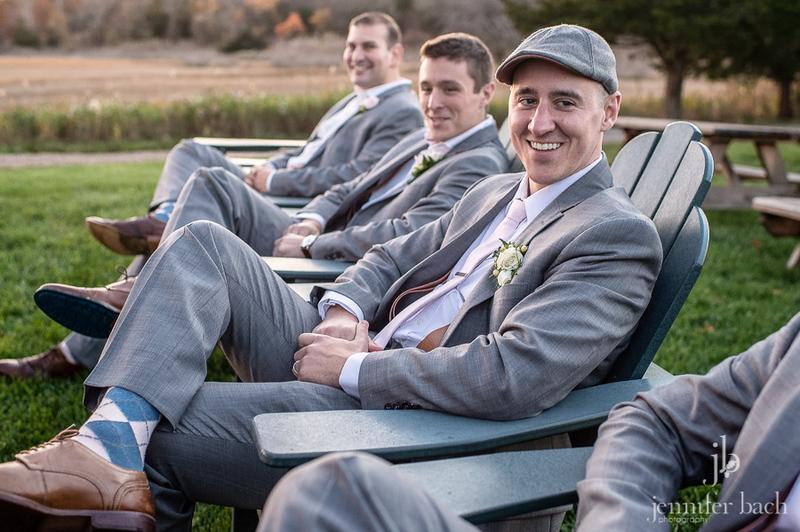 We headed to the always gorgeous Saltwater Farm Vineyards for some portraits before their reception. 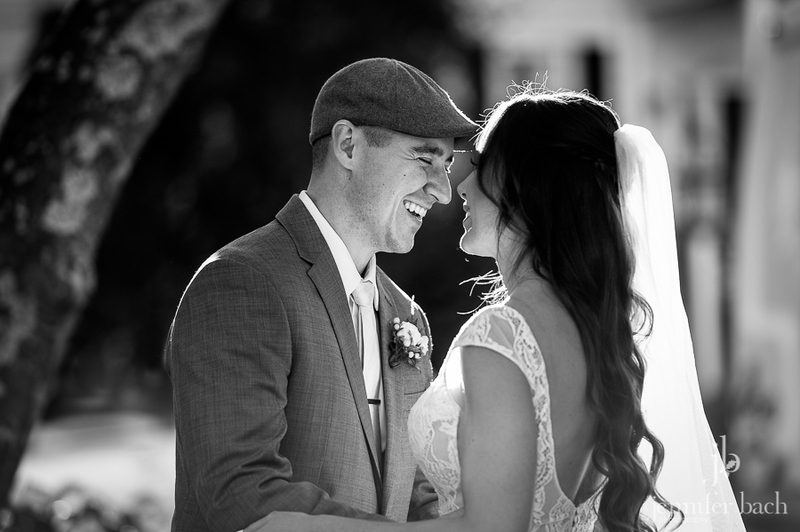 It was such a great day. 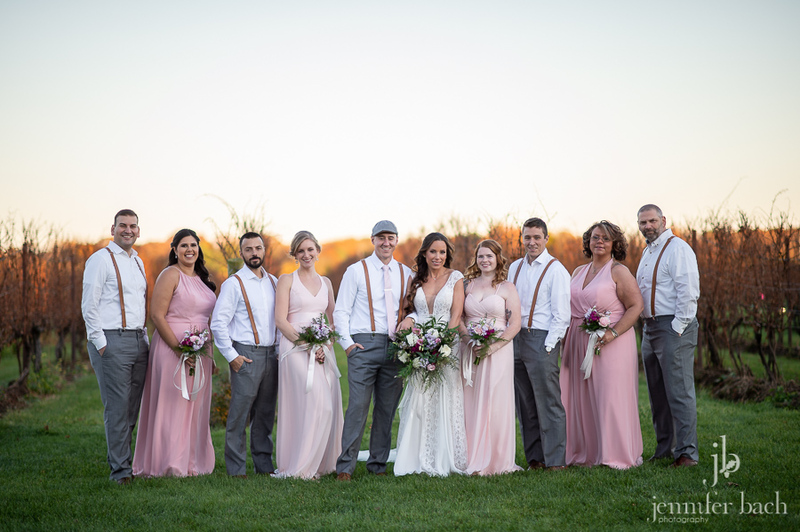 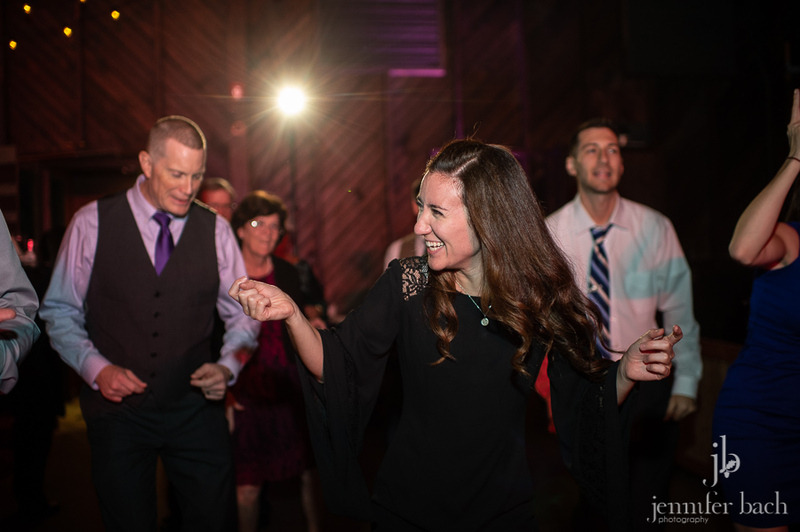 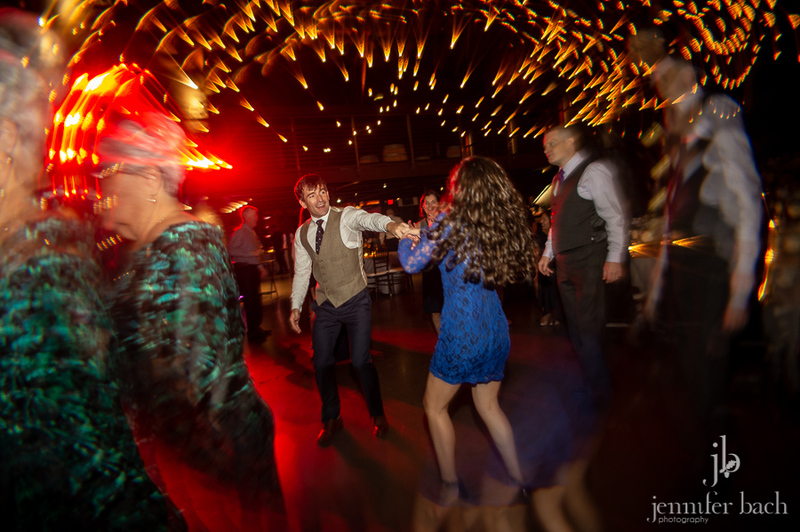 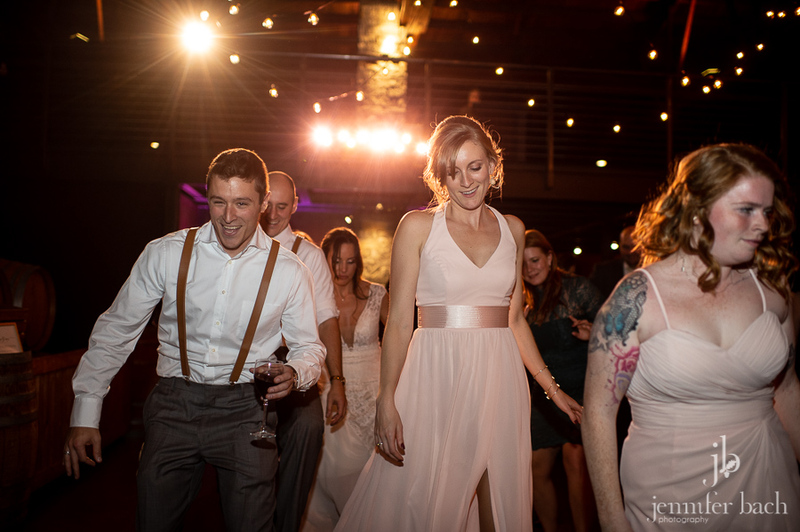 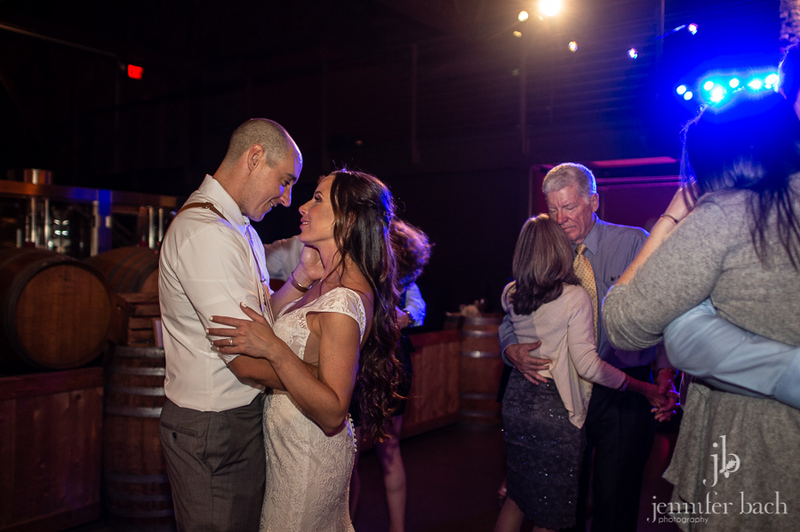 Melissa and Brendan’s family and friends were really fun and so happy to celebrate the new Mr & Mrs! 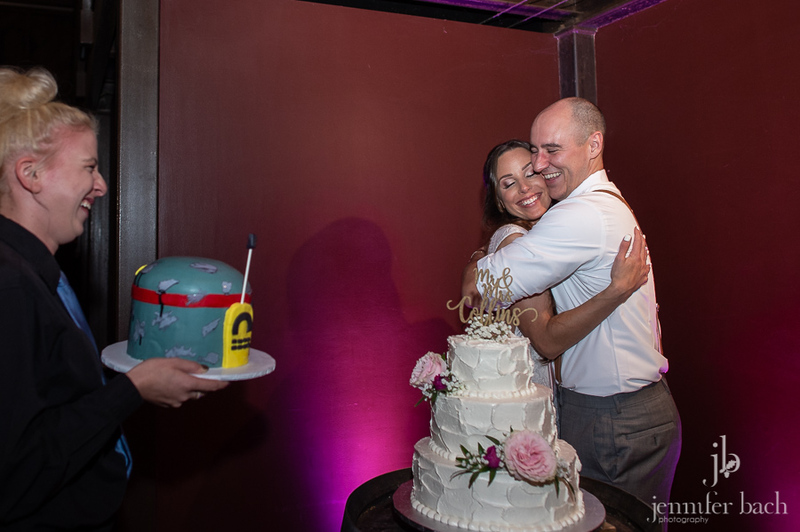 Melissa had a surprise groom’s cake made for Brendan from Zest Fresh Pastry. 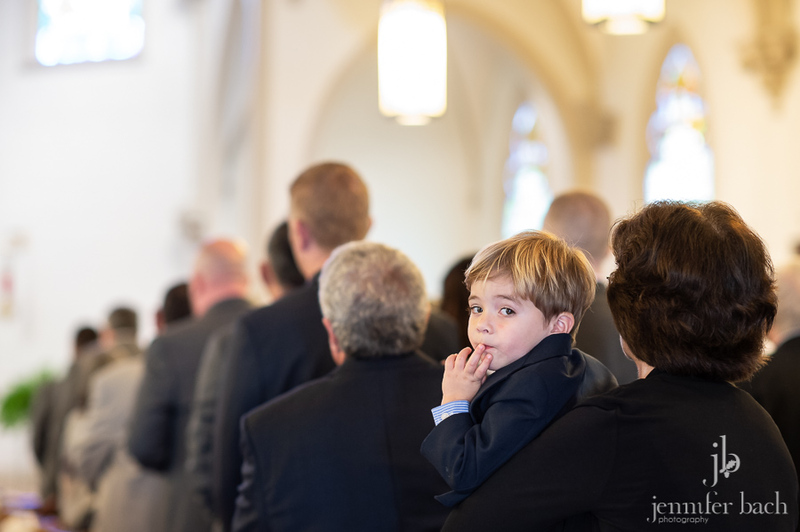 He loves Boba Fett!